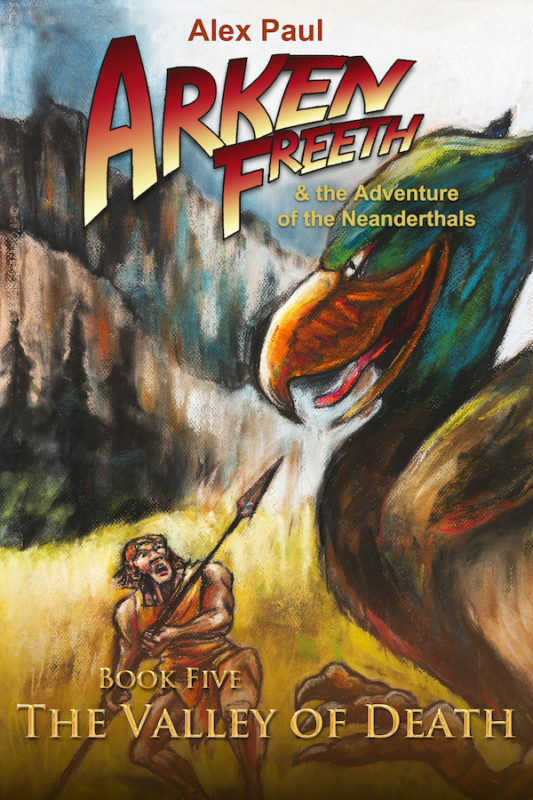 Rescued from pirates by Neanderthals, Arken Freeth has adapted to their life in the wilderness because he is part Neanderthal himself. 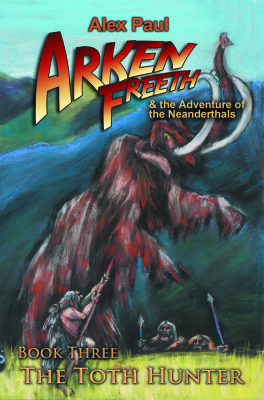 Arken becomes a bull of the tribe after killing a toth with his bow and uses his position as a leader of the Neanderthals to help them defend their Water Cave when pirates attack. Arken yearns for a reunion with his family and hopes that Talya’s parents will allow them to pledge to marry when they reach legal age. He and his friend Asher also hope that Asher’s father, the King of Tolaria, will bless the arrangement Arken and Asher have made to share the use of the Necklace of Tol with the Water Cave tribe. Arken believes that by doing this, the Amarrat invaders can ultimately be defeated. 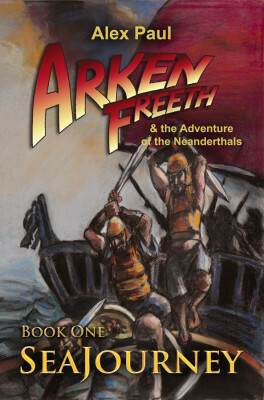 But Arken’s triumphant return home to Lanth is ruined when he sees his Neanderthal blood brother Ord being sold as a slave as Arken sails into port. 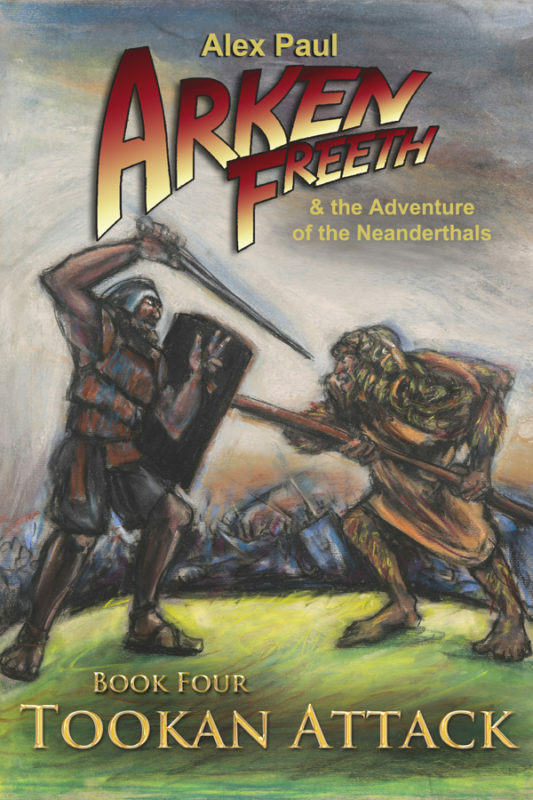 Arken’s nemesis, Gart, buys Ord, and then plots with the King of Lanth to hold Ord hostage to force the Neanderthals to give up the Necklace of Tol—something they will never do. 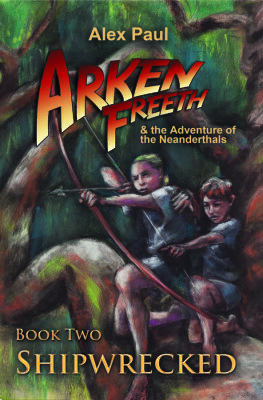 Arken must find a way to free his best friend from slavery and save the Lantish people from the invasion of the Amarrats. Yet Gart’s family opposes him at every turn and is willing to commit murder to achieve their goals. 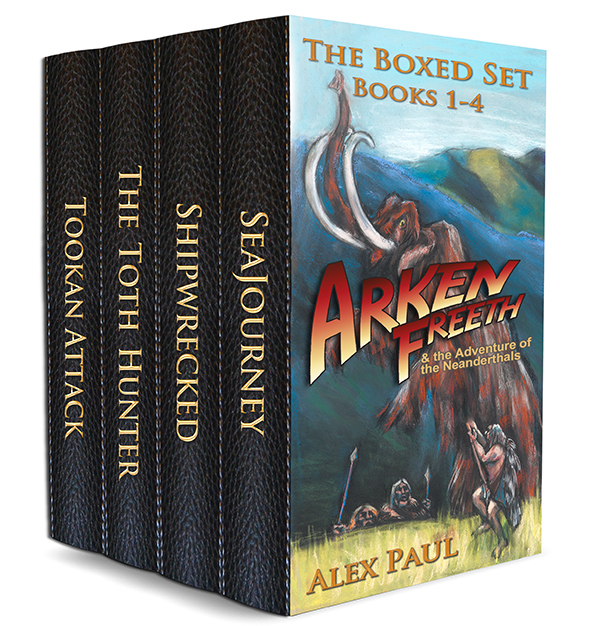 Arken finds that the only way to save his city is for Arken and his friends to escape the city and cross the treacherous Valley of Death.